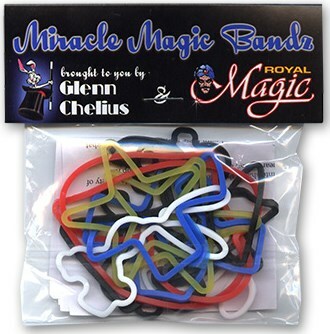 Fun Incorporated is proud to introduce the first Miracle Magic Bandz - the shaped rubber bands, in six magic-themed shapes. These bandz are perfect for giveaways at children's shows, and come complete with ideas for routines. Your younger audiences will love these!